Crowley- Funeral Services will be held for Wilton L. “Bugs” Guidry, 76, at 2:00 PM on Sunday, December 31, 2017 at the Northside Assembly of GOD Church with Brother Randy Trahan and Pastor Lloyd Singley officiating. Visitation will begin on Saturday, December 30, 2017 at 10:00 AM until 10:00 PM in the Duhon Funeral Home-Crowley Chapel and will resume on Sunday at 8:00 AM until just prior to the time of service. Interment will follow the church service and will be in Woodlawn Cemetery in Crowley, LA. Mr. Guidry passed away on Friday, December 29, 2017. Mr. Guidry is survived by his loving wife of 52 years, Judy Sexton Guidry of Crowley, LA; children, Larry Guidry of Crowley, LA, Christy Guidry Mendez and her husband, Arturo of Crowley, LA; grandchildren, Maranda Guidry, Megan Guidry, Morgan Guidry, Jacob Mendez and Sarah Mendez; sisters, Rose Kegley, Velma Vondenstein and husband, Lawrence and sister, Velda. 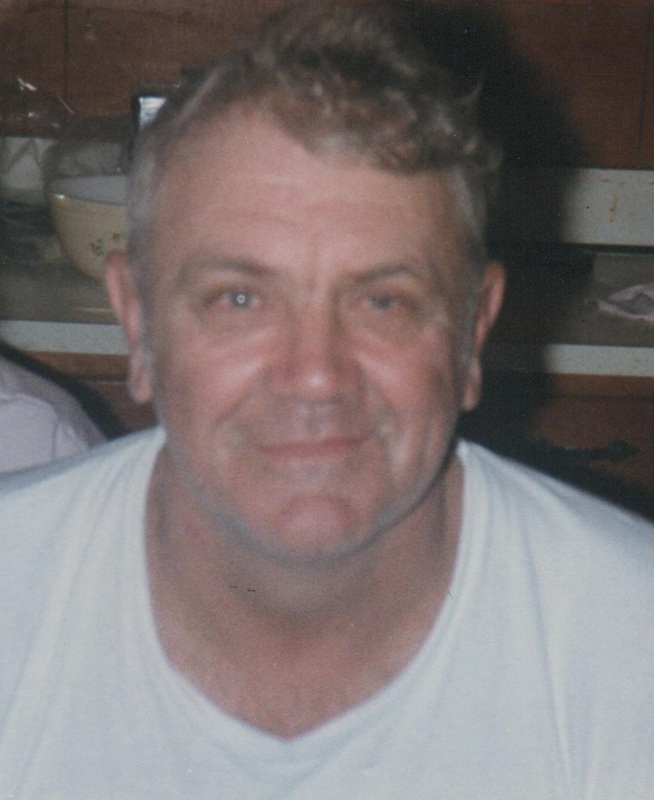 He was preceded in death by his parents, Ophey Guidry and Viola Laughlin Guidry; nephews, Jamie Sexton and Leon “Brother” Guidry; nieces, Carolyn Dever and Sharon Caswell. Pallbearers will be Randall Simon, Jr., John Simon, Delbert Sexton, Joshua Heard, Danny Sexton, Graison Morgan, Keilan Caswell, Jordan Guillotte and Chuck Sexton. You may view the obituary, sign the guest registry and express condolences online to Mr. Guidry’s family at www.duhonfuneralhome.com. Duhon Funeral Home-Crowley (337)783-1395, 1529 Crowley-Rayne Hwy., Crowley, LA 70526 is in charge of all of the arrangements.